We will be organising a number of workshops during which we will explain the concept of Friendship Cards and give each participant a set of cards. 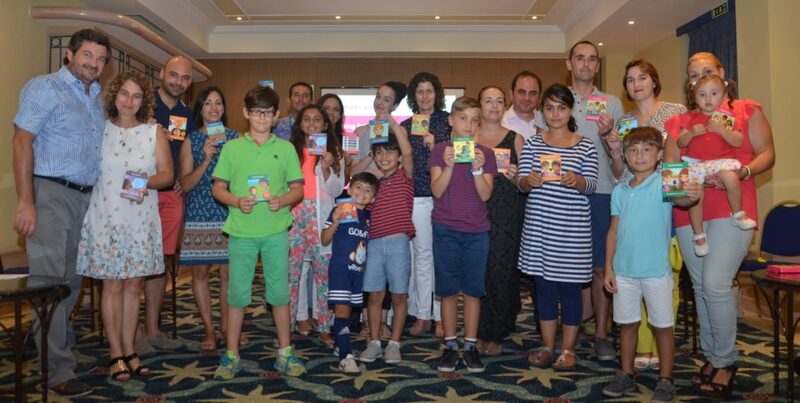 The Cards are currently available in English and Maltese. The workshop lasts around 2 1/2 hours and are aimed for teachers, learning support assistants, parents and people who work with children/youths. Additional sessions are being planned for the coming months, if you are interested to attend an event just send us an email on info@friendshipcards.org and we will keep you informed. If you are a school or a professional and would like to share the cards do contact us. We welcome children aged 6 and up to join us for the family workshop. Kindly let us know the ages of the children when registering for a family workshop. Let us know your interest and your preferred dates.